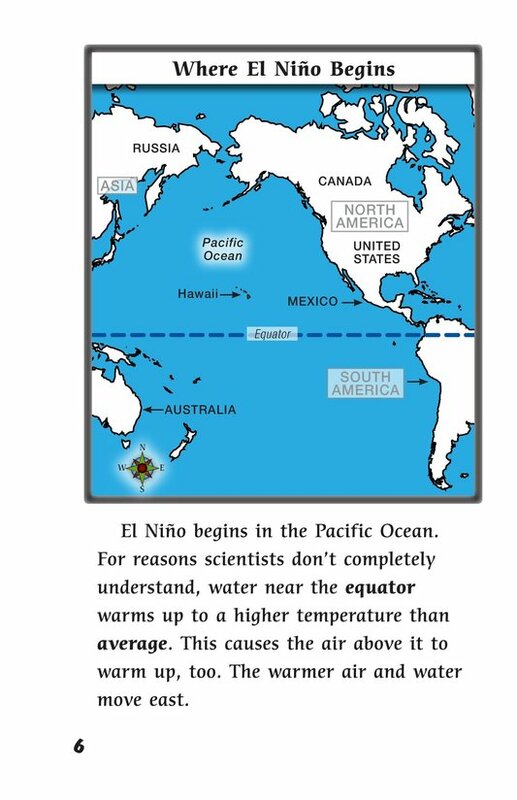 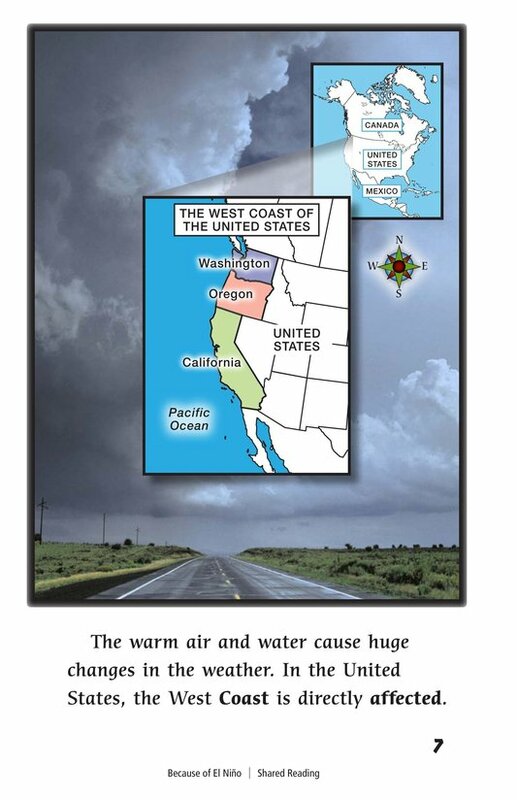 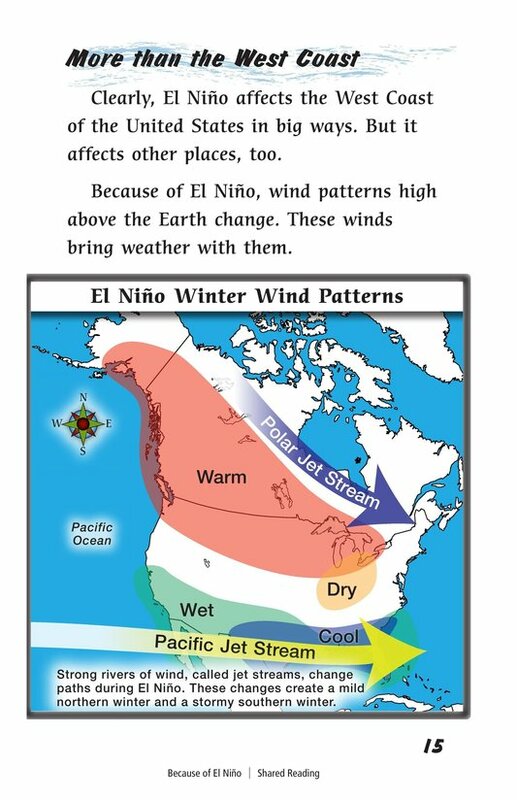 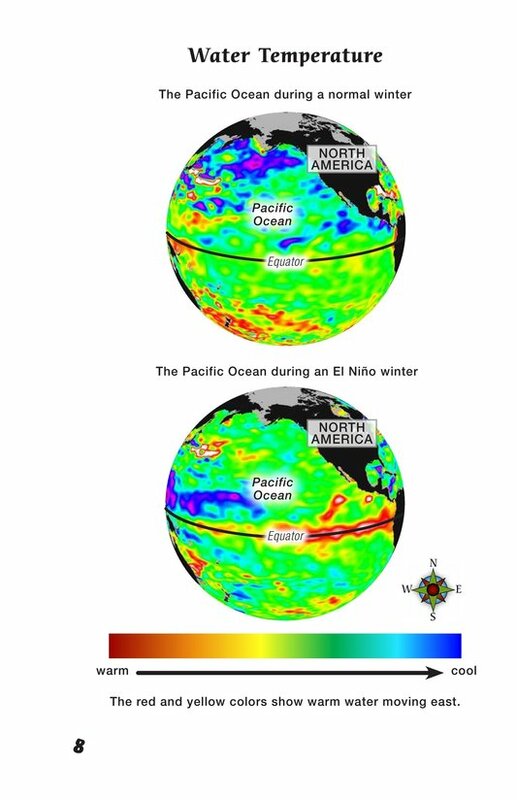 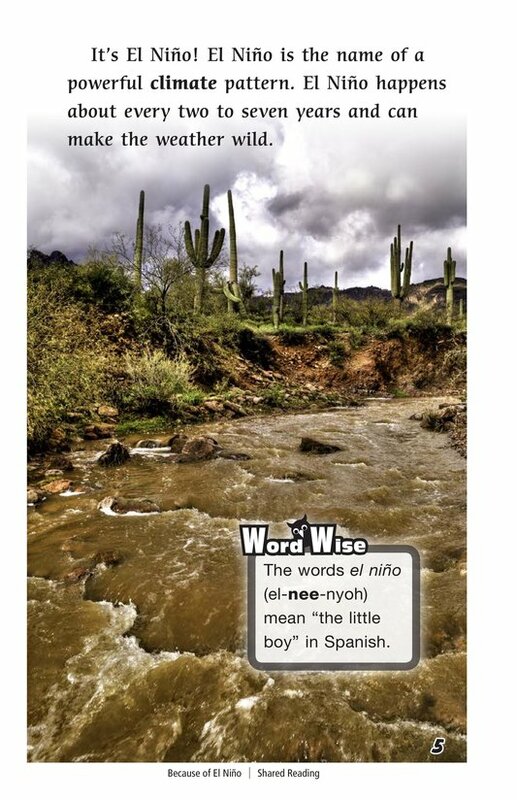 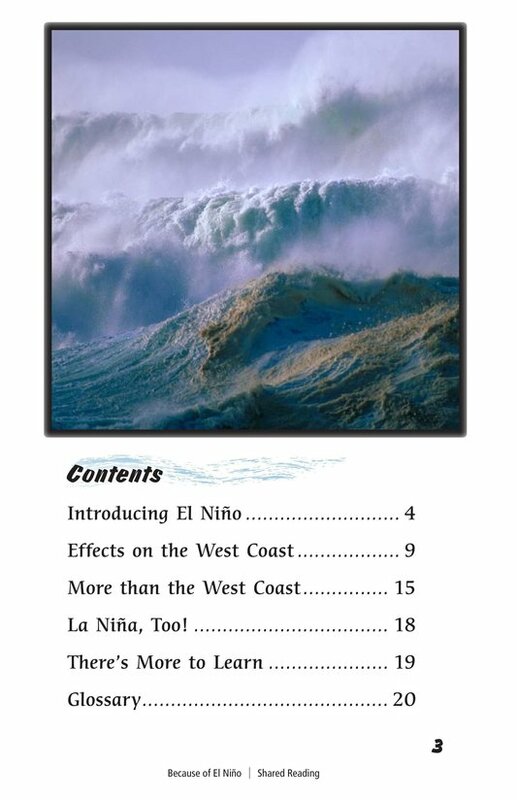 El Niño is a climate pattern that affects weather in many places, including the United States—and particularly the West Coast. 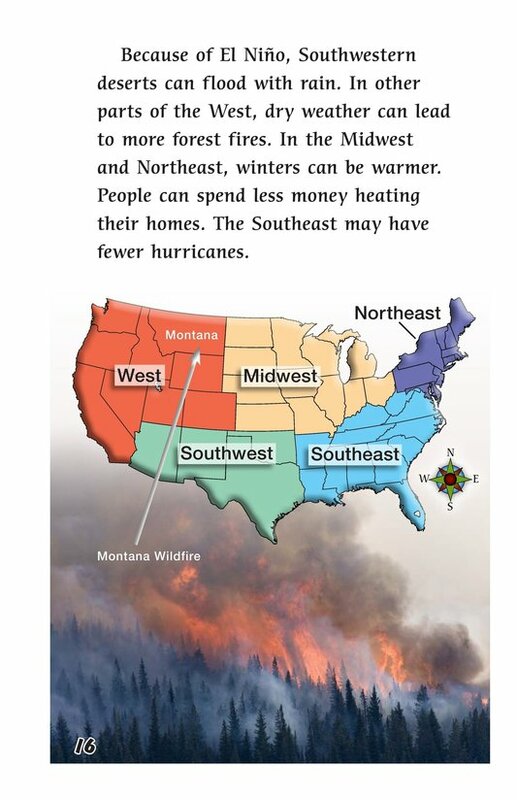 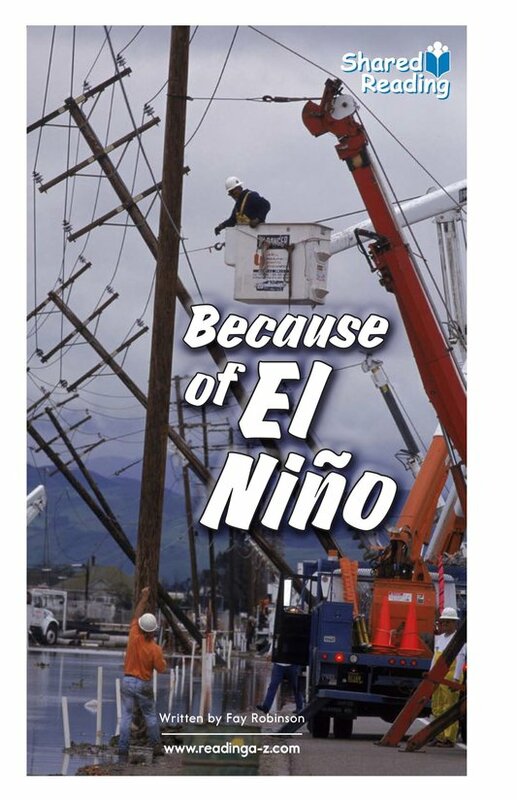 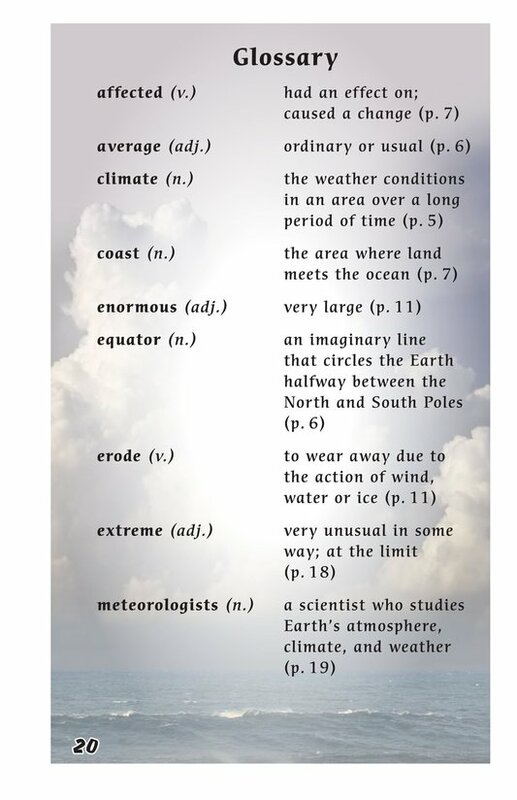 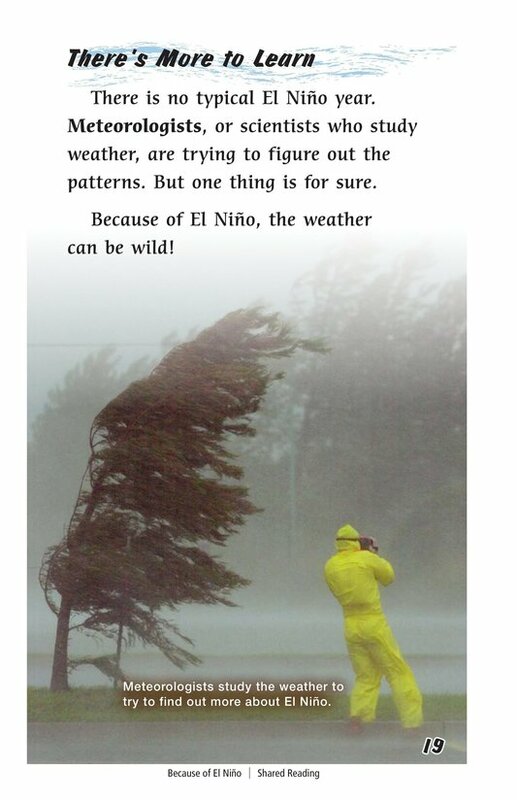 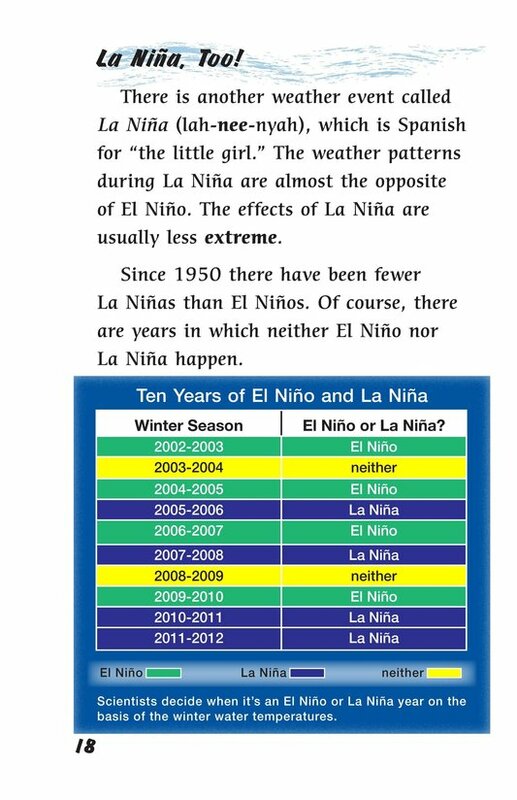 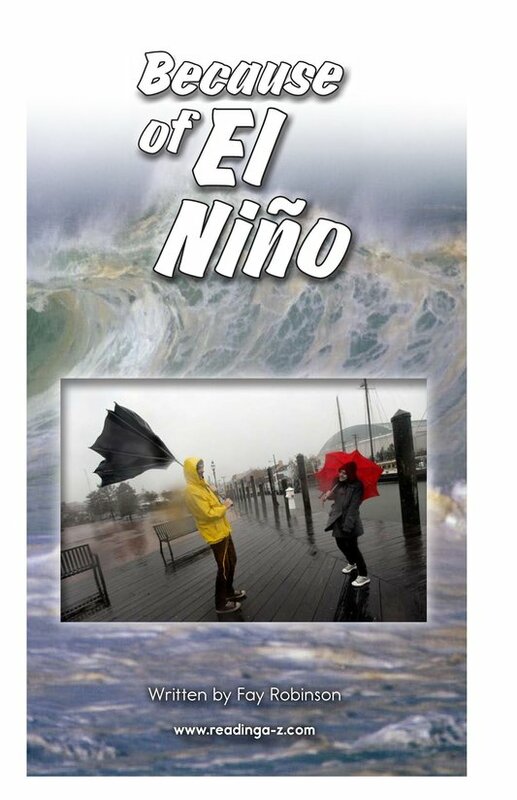 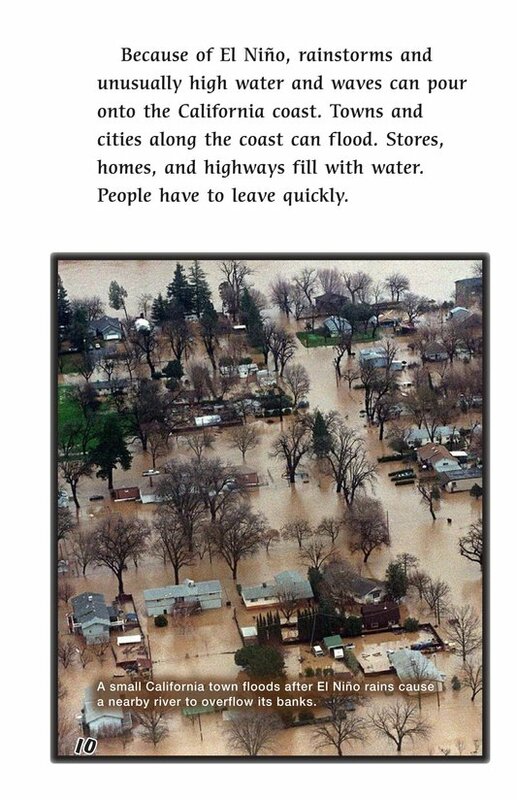 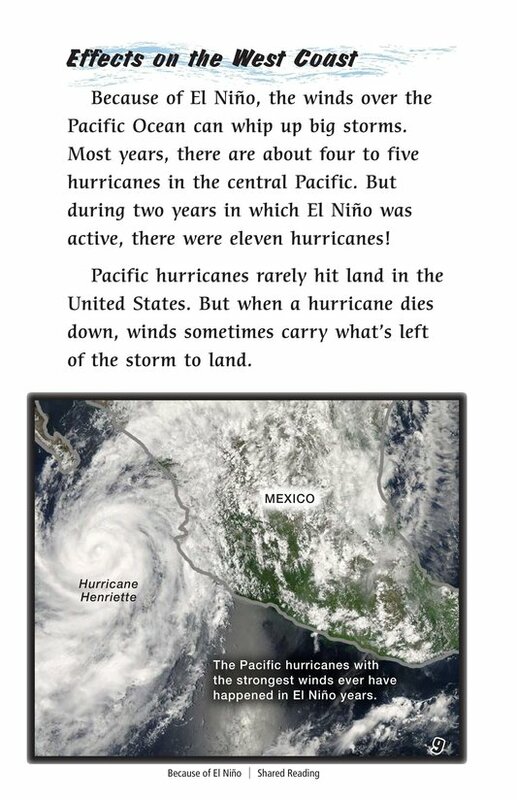 During an El Niño year, there are more hurricanes and more severe rainstorms. 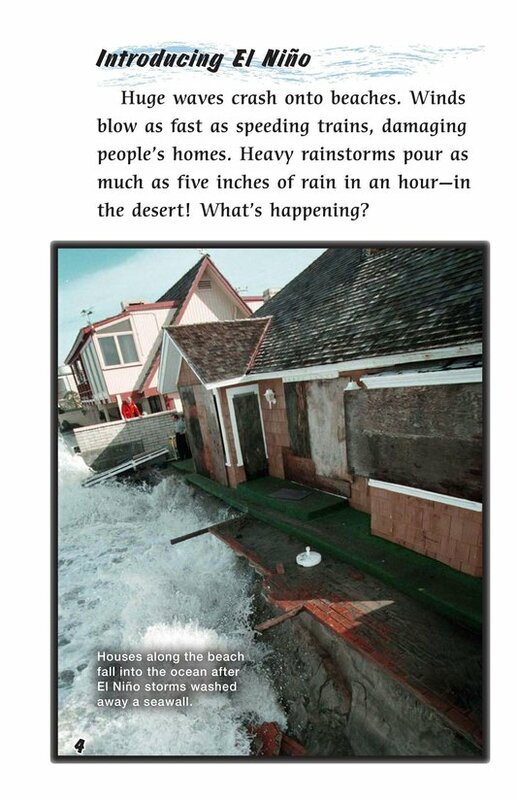 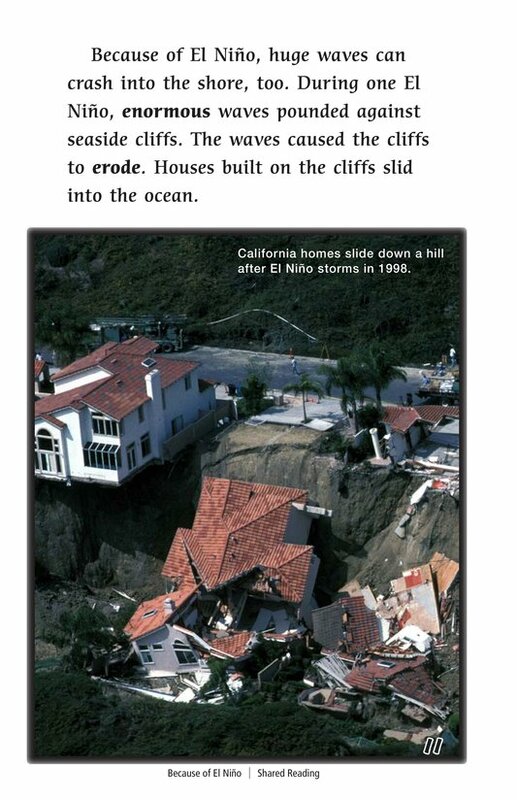 One effect of these storms is landslides as large waves erode seaside cliffs. 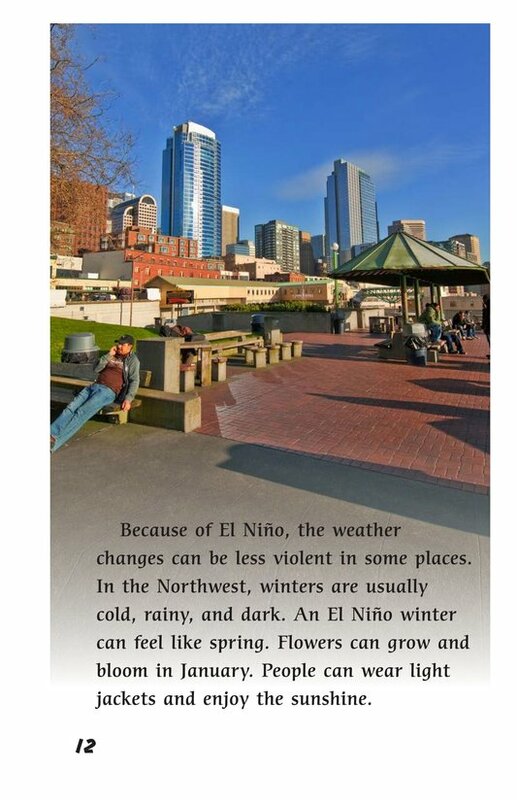 El Niño affects temperatures as well, producing a milder winter in the Northwest. 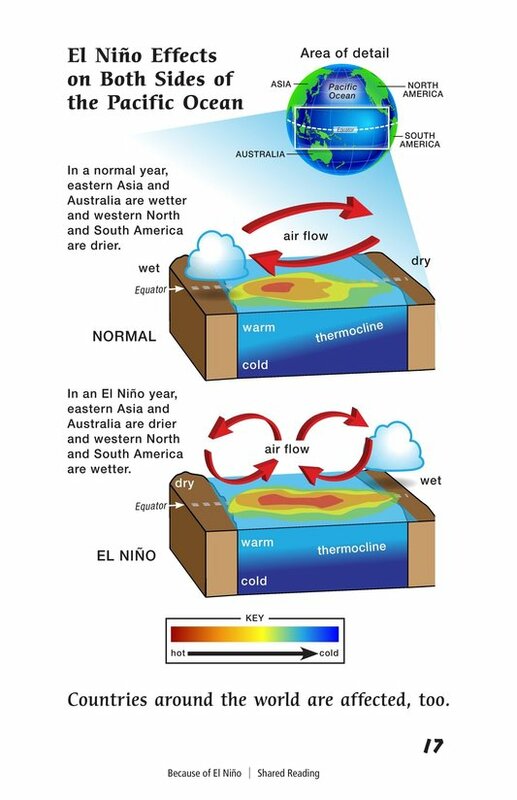 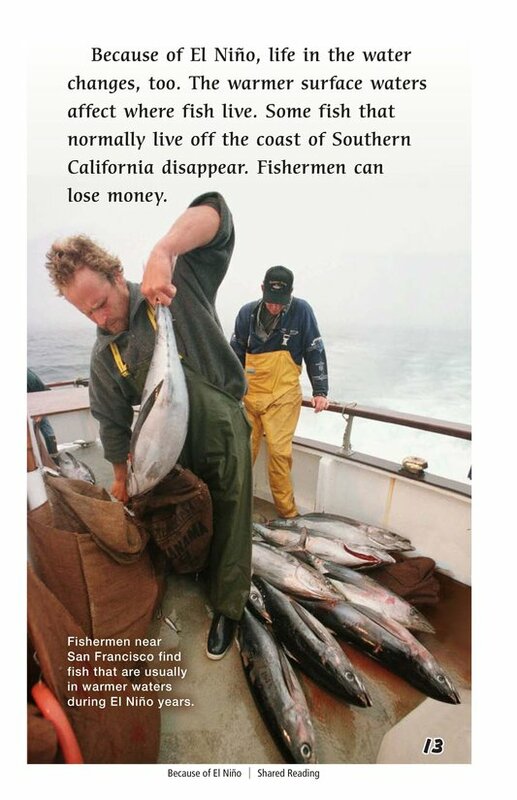 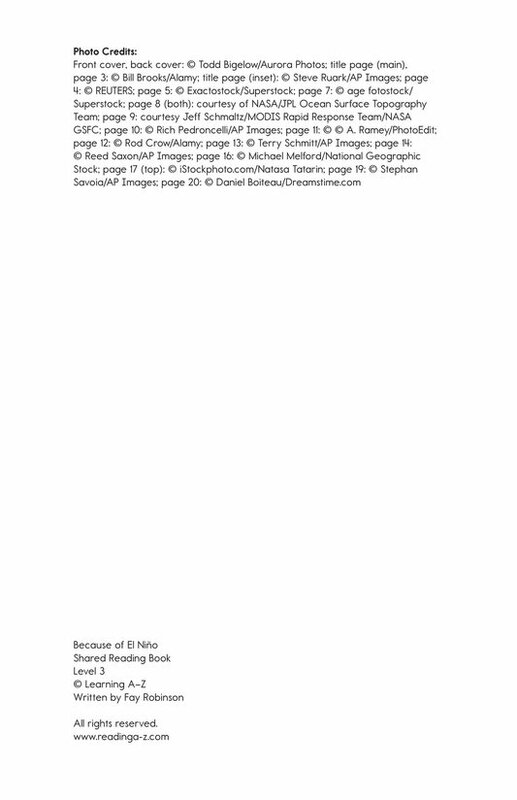 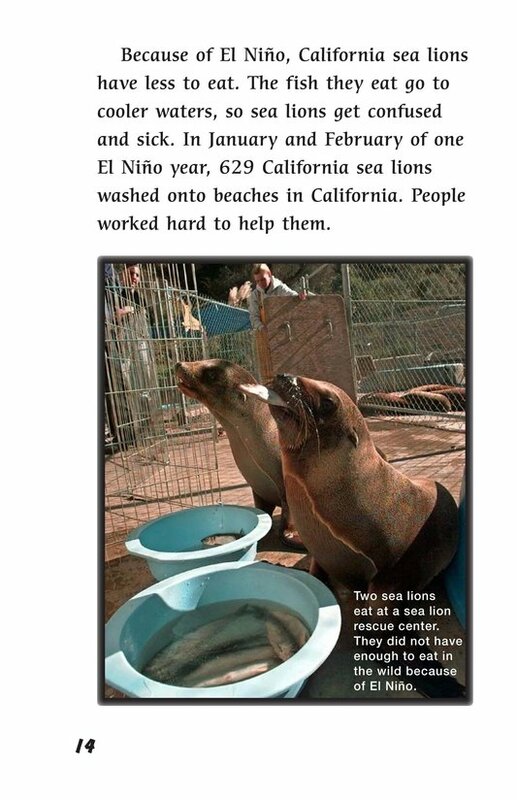 Seas become warmer as well, and this affects fish and sea life.